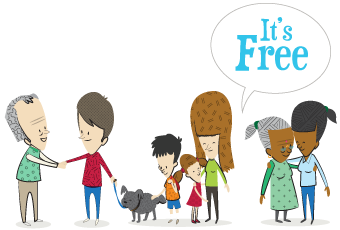 In this article in our series of gift ideas for older friends and family, we look at ideas that we can work on together as well as individually. If you’re spending time with someone who’s struggling a bit with dexterity or understanding new concepts, then trying out these ideas together could be a great way to share some quality time. 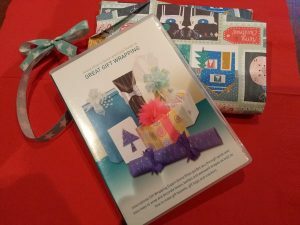 In her Great Gift Wrapping DVD, Arona Khan shows you how to wrap easy and awkward presents with style, including those important decorative features. The demos are broken down into easily digestible chunks. We found it easy to follow and great to see what a difference a bit of attention to detail can make. We particularly liked the fact that you get reminders of previous sections as you progress through the different elements of the demonstrations. We have to say our technology was a bit uncertain what it thought of the DVD – fine on the desktop PC, nothing apparently to play it with on the Windows 10 laptop, and eventually fine on our decidedly iffy DVD player with the television. But that’s probably just us. We’ve previously featured Active Minds and their desire to create enjoyable activities for those living with dementia. This year they’re promoting a personalised jigsaw puzzle which is printed with a photograph chosen by the customer. We haven’t seen it close up but it’s billed as a brilliant way for encouraging conversation and evoking memories, thanks to the recognisable nature of the image. 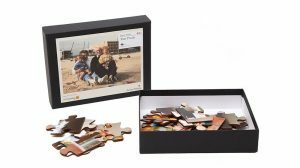 There’s an option to order a puzzle with larger pieces for anyone who finds smaller objects more difficult to handle.The puzzle retails at £36 and is available to purchase online through the Active Minds shop. Paperscapes is a series of beautifully illustrated hardback books focused on topics such as birds, trees, butterflies and flowers. The crafting element is a simple idea but might be best with the help of a steady pair of hands. Each page has a press-out section that reveals a colour illustration at the top. Press out all the pages and you have a 3D set of images, accompanied on the page by expert text about that image. 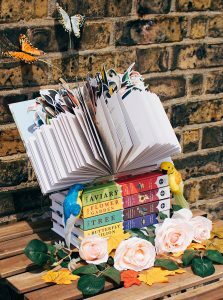 We’ve had a look at a selection of books and find them fascinating, and something you’ll want to keep for handy reference in the future. Paperscapes cost £20 and are available from www.carltonbooks.co.uk and all good bookshops and online stores. 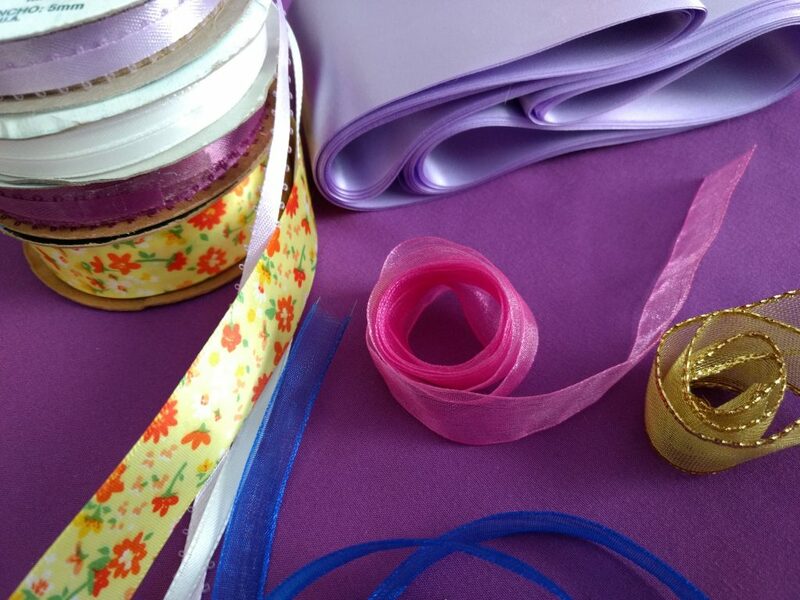 If a senior member of your family enjoys crafts, there are plenty of centres where they could take a course, ranging from half a day to a day a week for a year. Vouchers are readily available from the centres, for crafts as diverse as calligraphy, patchwork, willow weaving, silk painting, knitting, crochet and much more. An alternative is a family stay at one of the hotel-based craft centres. Last year we spent a few days at the Manor Hotel in Devon, where people young and old could experience new (and old) crafts and sports as well as spa treatments. Rooms and food were fairly basic, but that was reflected in the price. We preferred it to other more upmarket centres, as the price was pretty well fully inclusive of activities, and there was plenty of space for everyone at the time we were there.